Ask God to revive the American church, to regain autonomy and independence from government interference. That preachers of the Gospel will relearn the churches' roll in rebuking sin and forging the liberty of a moral virtuous people. 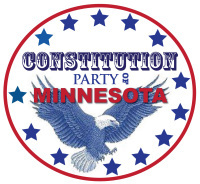 Pray for positive change for good in the Minnesota 10th Judicial District Courts and Anoka County Judicial officers. Kenny L.